Welcome to the Village of Bristol! Conveniently located between Milwaukee and Chicago, Bristol is a great place to call home! With excellent schools, plenty of activities for people of all ages, and local events that are unmatched, Bristol is a beautiful place to live. 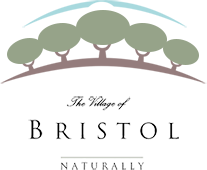 Formerly known as the Town of Bristol, the Village of Bristol incorporated in 2010 with a population of 5003. 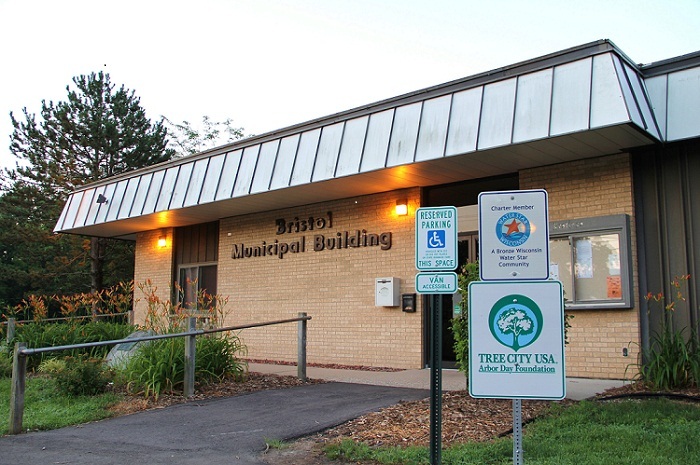 The Village of Bristol is a Tree City USA and a Silver Star Water Award winner.